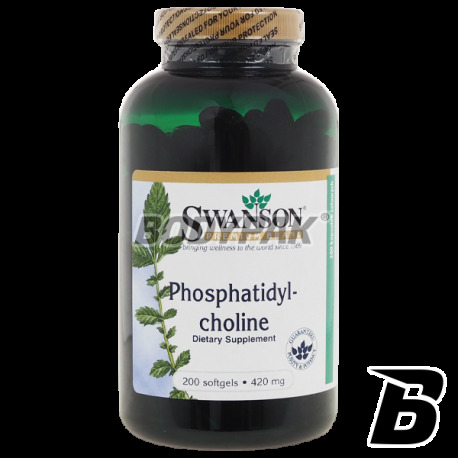 Health & BeautySwanson Phosphatidylcholine [Fosfatydylocholina] 420mg - 200 kaps. Swanson Phosphatidylcholine [Fosfatydylocholina] 420mg - 200 kaps. 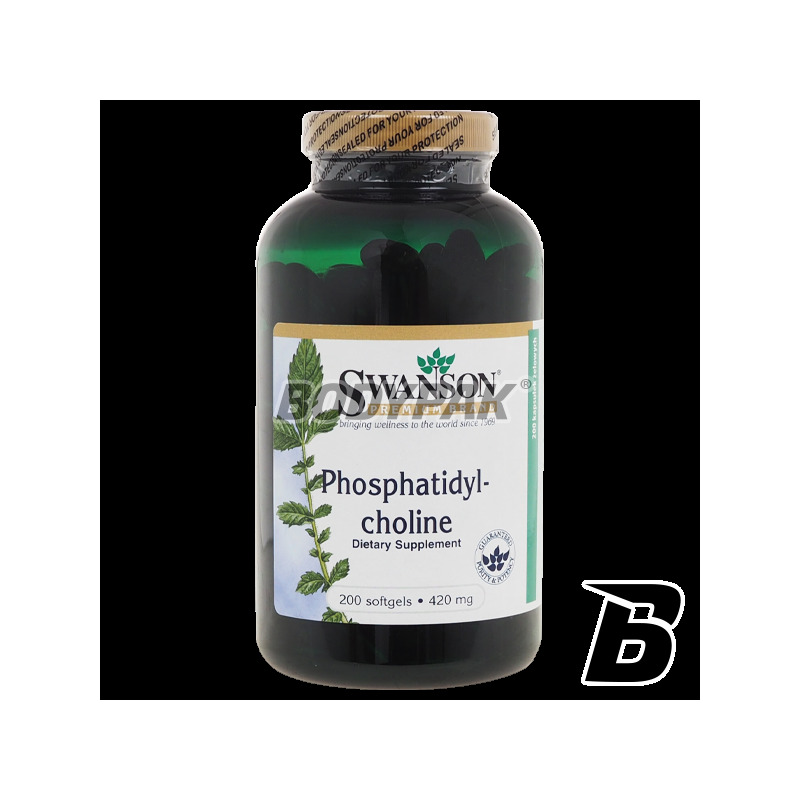 Phosphatidylcholine - plays a key role in heart health, mind and liver. 234 loyalty points Your cart will total 234 points that can be converted into a voucher of 9,36 PLN. Polienilfosfatidilcolina or phosphatidylcholine (also called lecithins) is a phospholipid. It is a major component of the lipid bilayer of cell membranes, particularly indicated in the treatment of reducing and eliminating the fat and konturujących body shape. It is a factor in the start process of burning fat. The type to be used for aesthetic purposes, to eradicate deposited in smaller areas of fat and weight loss. Składniki: Fosfatydylcholina, otoczka kapsułki: żelatyna, substancja podtrzymująca wilgoć: glicerol, woda oczyszczona. Nutrend Omega 3 PLUS - 120 kaps. Solid product at a good price! High concentrations of omega 3 fatty acids, which not only support the brain and nervous system, but contribute to the correct operation of the immune system! The product-enriched vitamin D, which helps to improve the use of calcium in the body and grow. The preparation of natural origin rich in amino acids, plant hormones and vitamins and minerals. A force of nature closed in supplement form! The highest quality material! Diet Food Bio Trawa Jęczmienna - 250 tabl. Swanson Ubiquinol 100mg - 60 kaps. Lab One Antioxidant Max - 50 kaps.